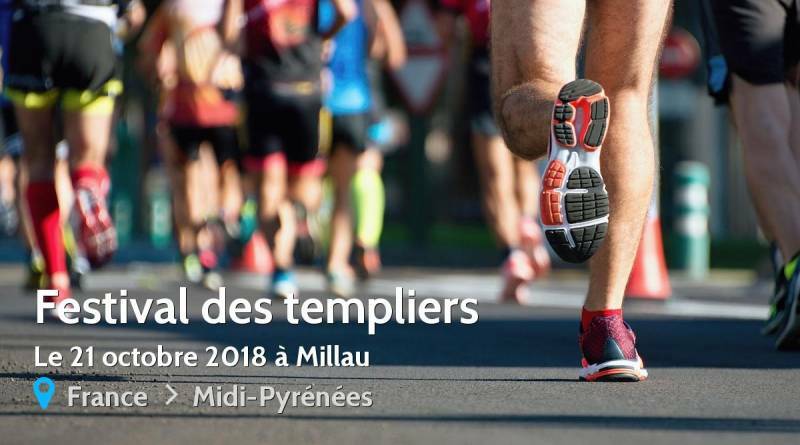 From 19 to 21 October 2018, take part in the 23 edition of the Festival des Templiers. With more than 10000 participants, this great moment of sport in nature offers you an escape on the Causses. Between landscape and solidarity, it is an event not to be missed.